Beautiful and unique custom upholstery created by skilled craftsmen! Traditional, Contemporary, Western, and Casual. We are the Leather Experts. Gently used floor samples, restock, prototypes, & discontinued items. Available at the Factory in Lewisville. 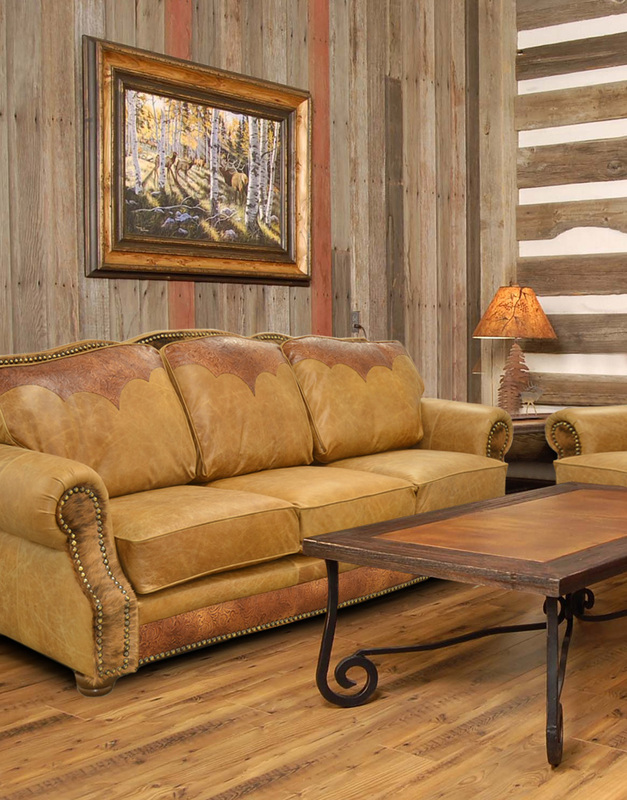 The number one source for Custom Rustic and Western Furniture. Custom made Leather Media Seating. For elegant theater rooms or just for fun! 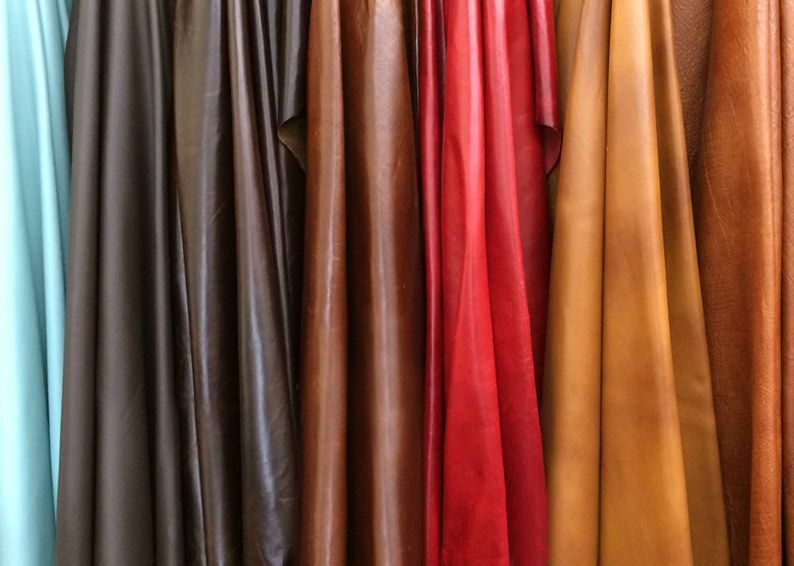 Largest selection of full grain/top grain leathers. Highest quality leathers from Italy, Brazil, Argentina, and Uruguay. 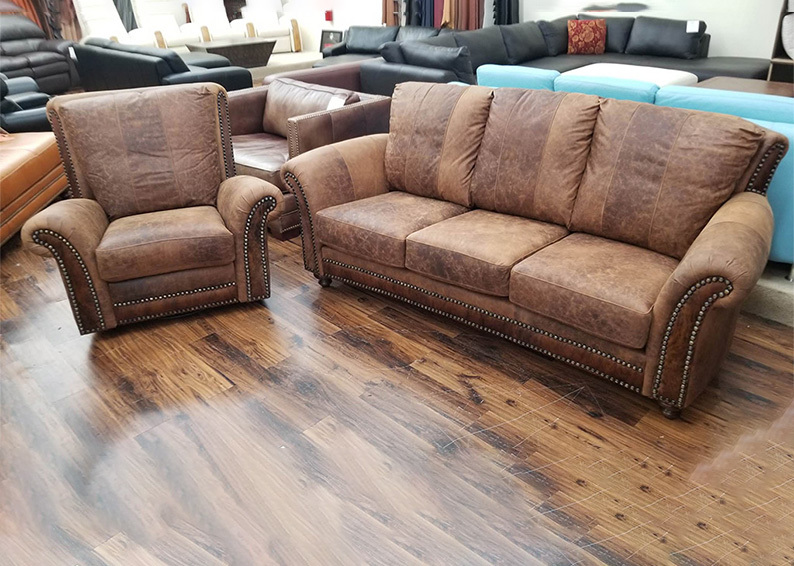 The Leather Sofa Company is a family owned business with more than 40 years combined experience in leather furniture manufacturing, sales, and service. 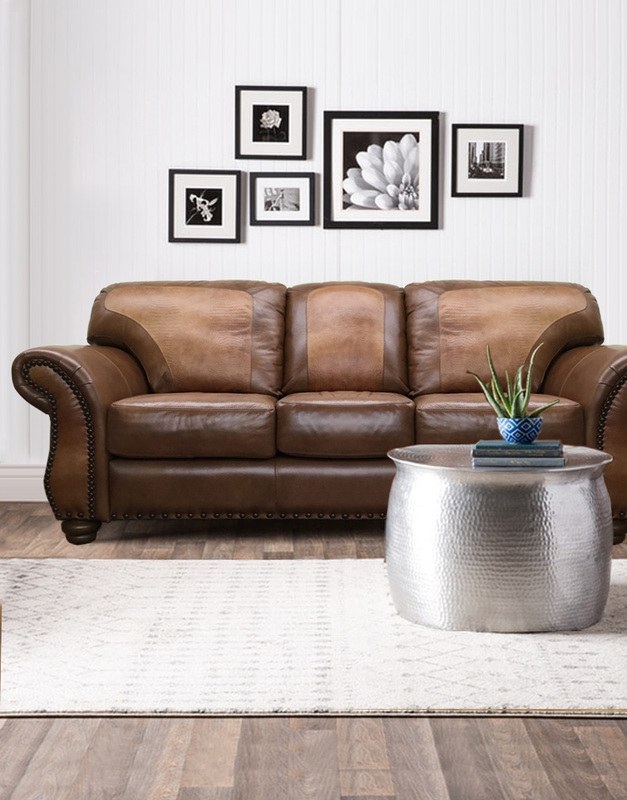 Our handcrafted leather furniture has unsurpassed quality construction using the highest grades of leathers from Italy, Brazil, Argentina, Uruguay, and the United States. Stocking over 400,000 square feet of carefully selected leathers in more than 120 variations of colors and finishes. Once designed by you, our talented artisans and master carpenters accord finely tuned attention to every detail and aspect of creating your uniquely crafted furniture. 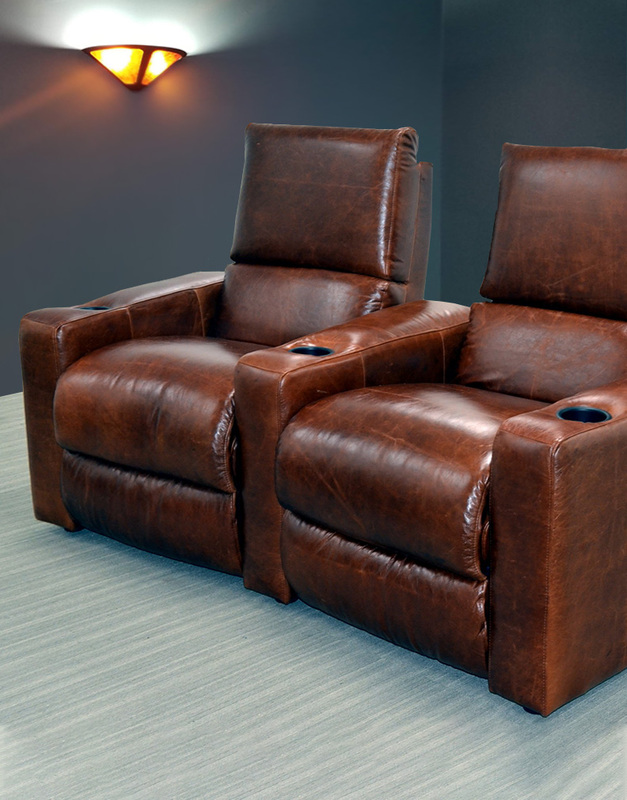 Proudly made in Lewisville Texas; sofas, love seats, chairs, recliners, sectionals, ottomans, and home-theater custom leather furniture are all constructed from premium aniline-dyed top grain and full grain leathers with all hard wood frames guaranteed for life. 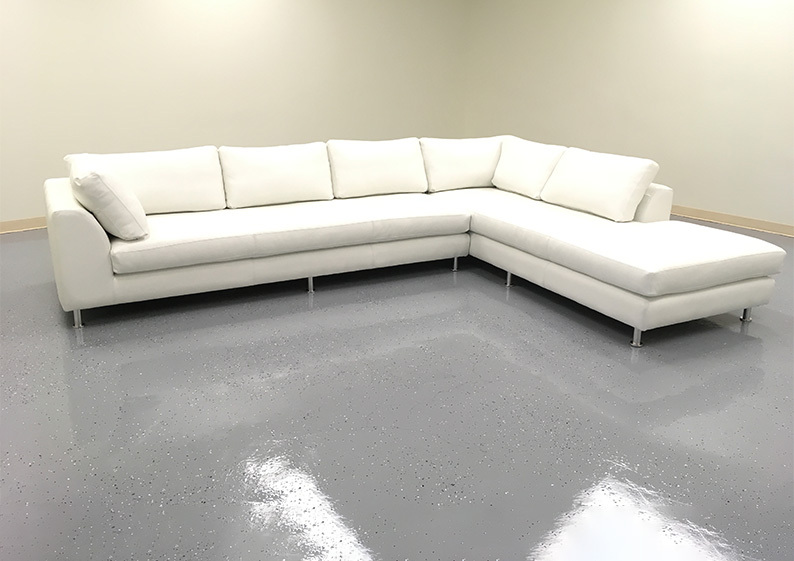 We can custom build this Grande Sofa, Chair and Ottoman for you in multiple configurations and imported leathers. This style features cut top wood legs and nail heads. 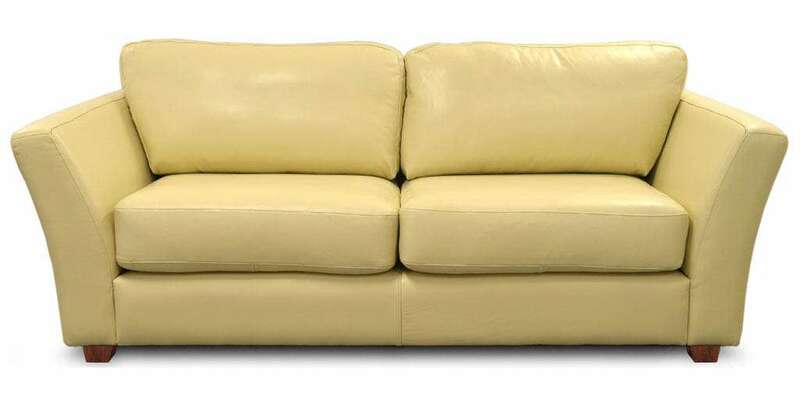 One of our most popular furniture styles. Get a coupon for 5% off your entire purchase.